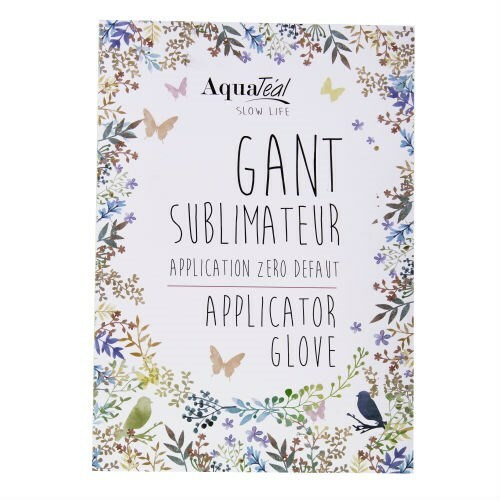 APPLICATOR GLOVE Specially designed for our products. 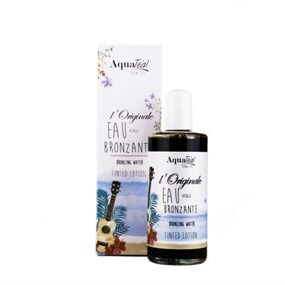 This glove is a perfect applicator to apply your tinted products, it is the essential accessory for a more uniform and silky tan with an incomparable result to a simply application. 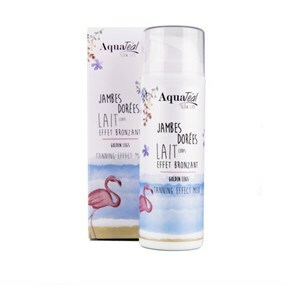 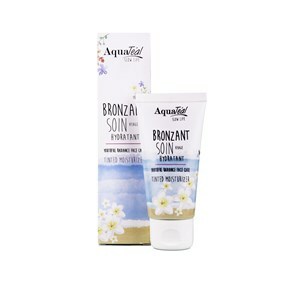 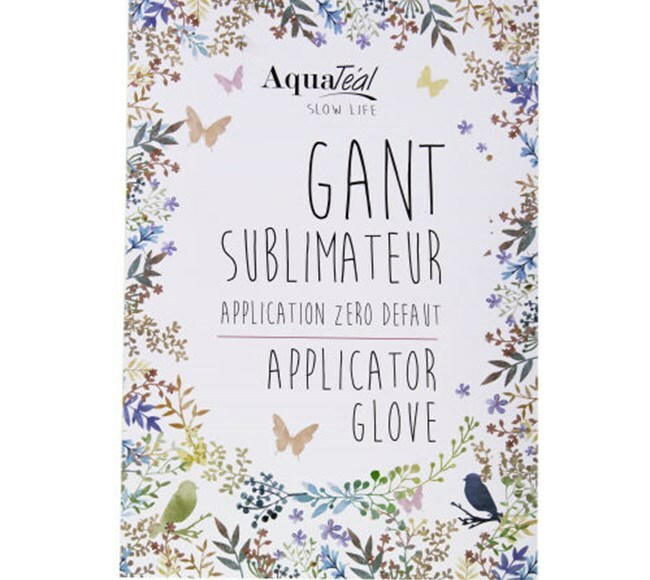 This glove is a perfect applicator to apply your tinted Aquatéal products, it is the essential accessory for a more uniform and silky tan with an incomparable result to a simply application.